Debbie Harry, lead singer of the iconic Blondie, has seen landmark success as an award-winning musician, actress, and philanthropist. Debbie brings an articulate and seasoned take on releasing music and we were thrilled to catch up with her. Join Chuck & Randy as the original Blondie discusses her legendary career and number-one chart topping recordings. 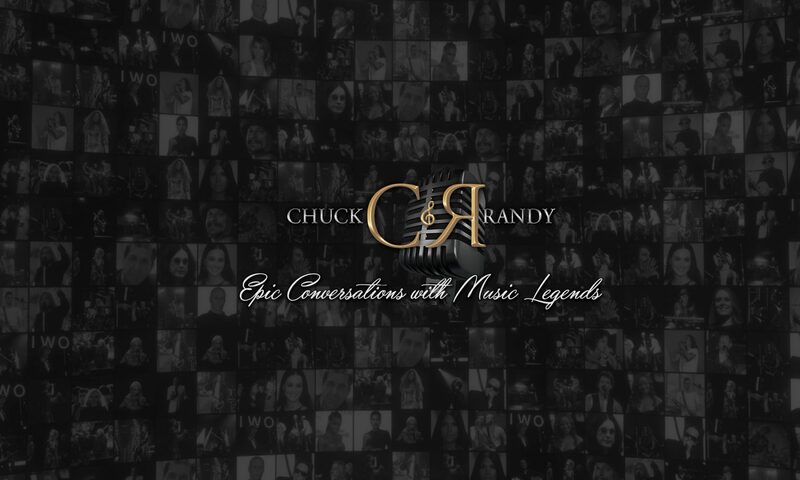 Thank You for listening to Epic Conversations with Chuck & Randy.